In the middle of Japan's largest island, the region of Chubu remains best known for its picturesque natural scenery and numerous hot springs. The region contains the rugged Japanese Alps, which separate the country's sunny Pacific from the snowy Sea of Japan side. Thanks to this high mountain range, most vacations in Chubu include skiing in the cold months and hiking in the warmer part of the year. 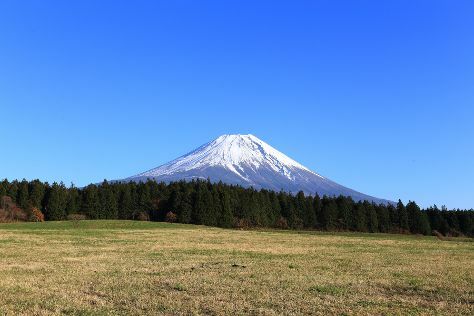 Don't miss a tour of Mount Fuji, Japan's enduring symbol and a hugely popular attraction, both for climbing and viewing. When you need to add some urban flair to your Chubu itinerary, the large city of Nagoya holds plenty of appeal with museums, shrines, and parks. Chubu is in Japan. Whether you only want to go to Chubu, or have a whole adventure planned, Inspirock has you covered with our user-friendly Japan tour planner .